Sanctuary Group are one of the UK’s largest housing associations with over 11,000 staff and a portfolio consisting of over 100,000 housing units spread across the UK. Due to a recent restructure of their safety team, Sanctuary Group engaged Principal People to recruit for a Health and Safety Manager to take ownership of Health and Safety in one of their subsidiaries. Being subject matter experts within the Social Housing industry, we understood the organisation and the type of risks this position would have exposure to. We were able to use this to successfully identify and source potential candidates with the correct experience and skillset. Following an in-depth market search and stringent interview process we successfully managed to fill the position within only two months. Established in 1963, Notting Hill Housing are one of the UK’s leading housing associations and a member of the G15 group of major housing providers in London. NHH manage over 31,000 properties across the capital and are in the process of building several thousand more. Following a recent recruitment drive, NHH engaged with Principal People to recruit for a Head of Health and Safety to strategically manage and lead their safety division. Due to the difficult nature of this niche, senior level position, NHH recognised Principal People were the market leaders in Health and Safety recruitment within social housing. 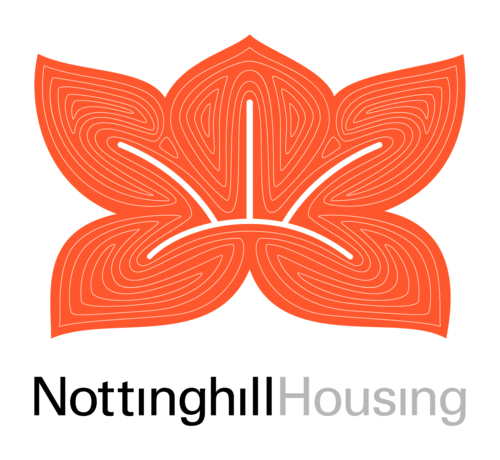 After meeting with Notting Hill Housing to truly understand their business and the type of individual they were looking for, we were able to provide a strong shortlist and filled the position within three months.